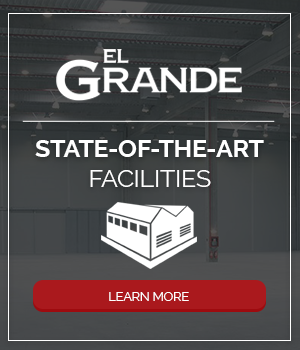 El Grande offers the services and solutions you need to successfully expand your manufacturing company into Mexico. 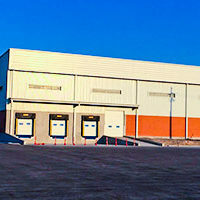 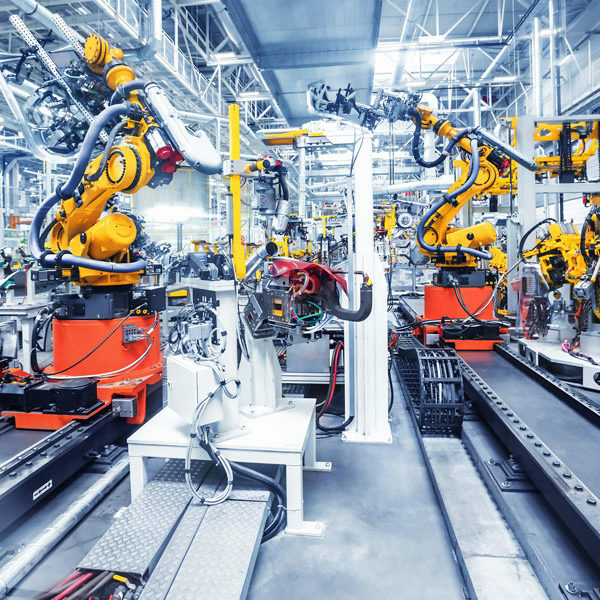 From the moment you visit our industrial park to production startup and final shipment to your customers, you will be working with an expert team that is growth committed and eager to provide you the services and guidance you need to ensure your focus remains on what matters most – your product. 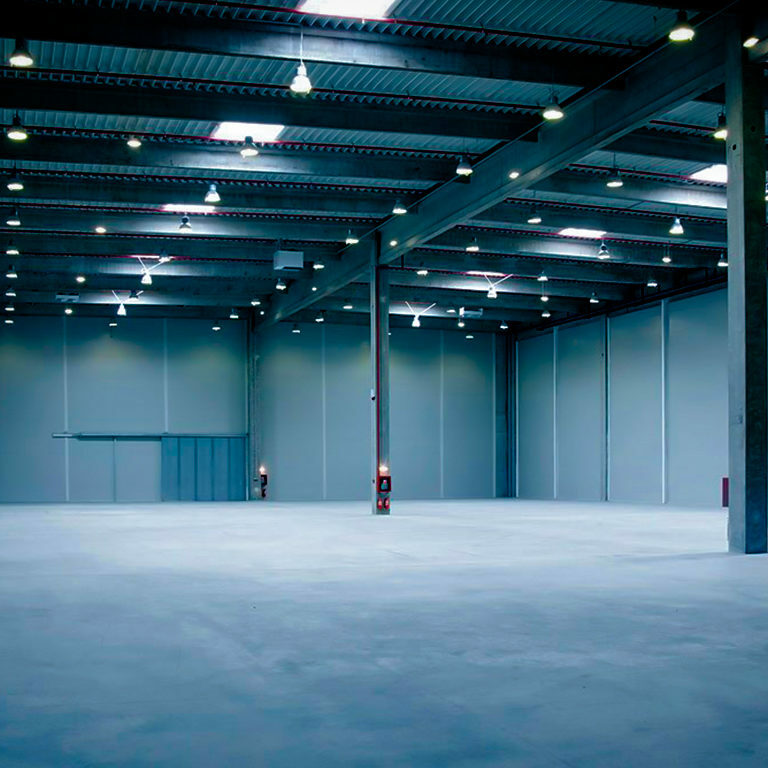 We take great pride in our ability to offer “non-manufacturing” but essential services and tools that are absolutely necessary for a profitable operation. 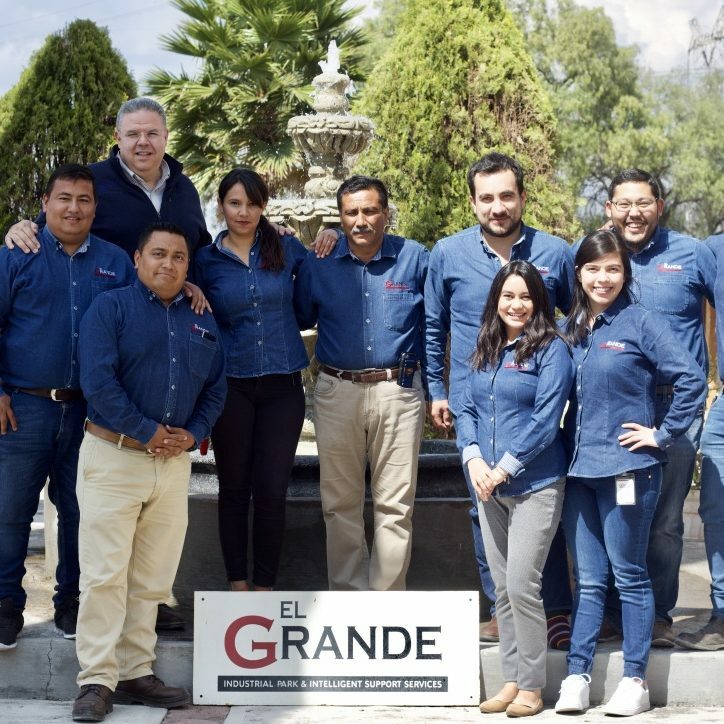 Plus, our clients do not have to worry about creating the own Mexican corporation, owning assets in Mexico, or building their credit history in order to make the equipment and material purchases they need.